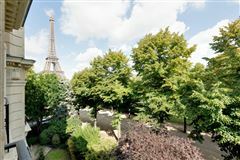 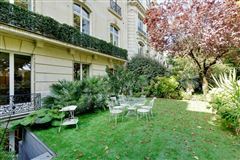 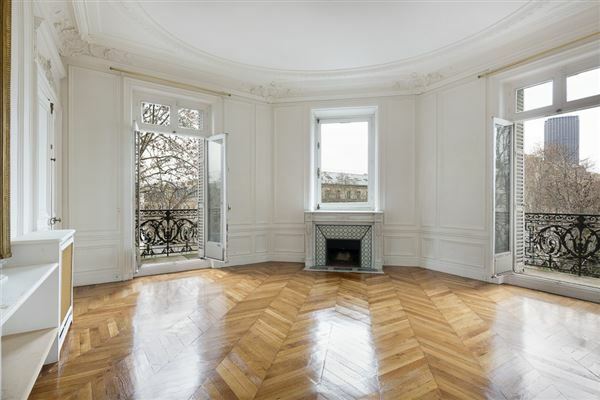 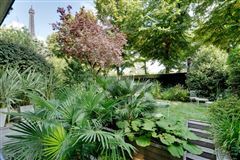 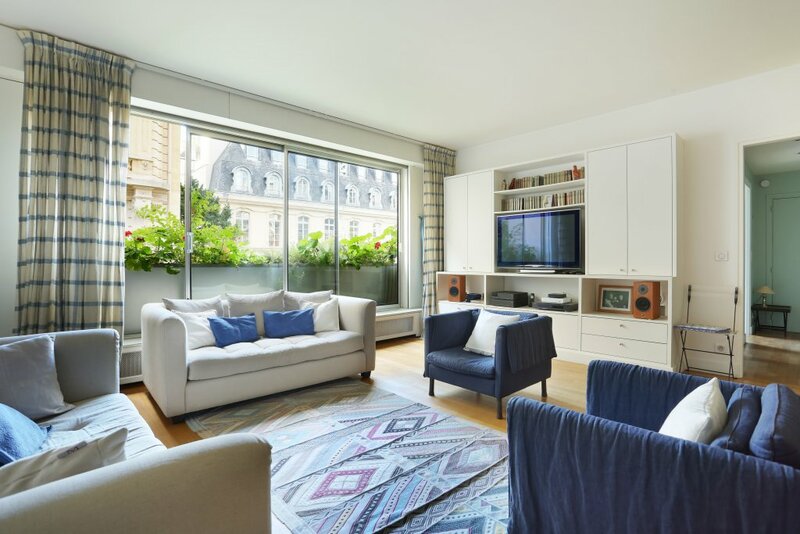 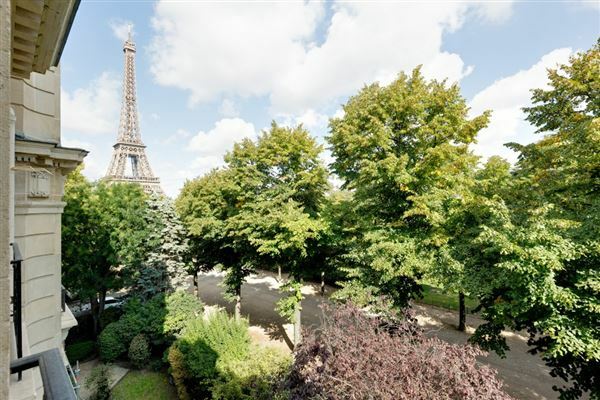 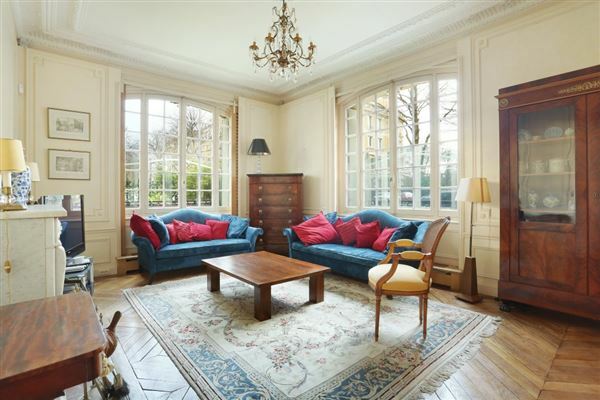 The stunning property benefiting from a superb landscaped garden directly overlooks the Champ de Mars and commands panoramic views of the Eiffel Tower and les Invalides. 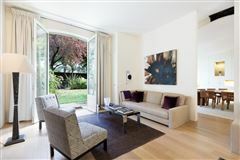 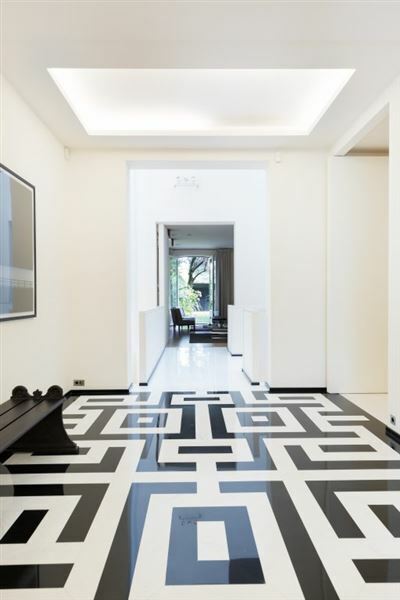 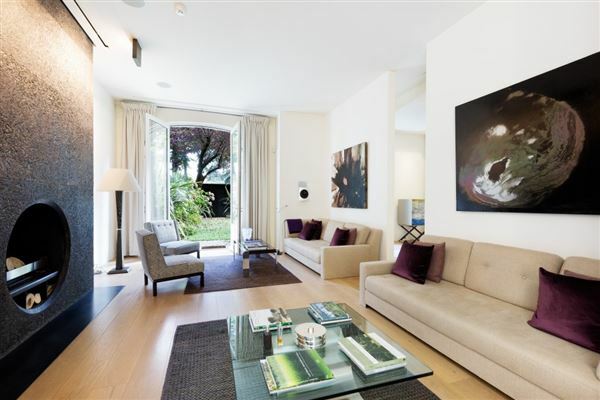 Recently renovated by an internationally renowned interior decorator, it includes a ground-floor entrance hall accessing a magnificent living/reception room and a dining room opening onto the garden, and an equipped kitchen with dining facilities. 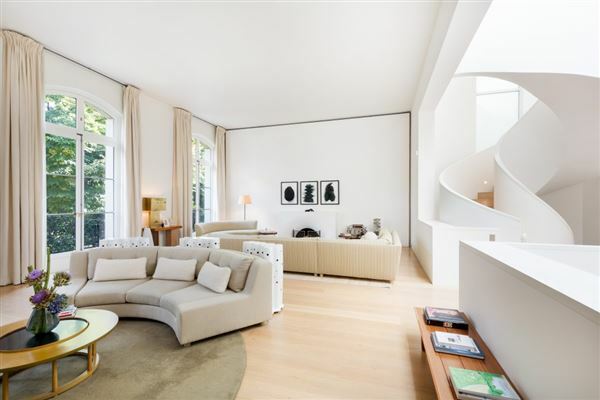 A superb staircase and a lift access the upper floors which comprise a grandiose floor through reception room, a spacious master suite with two bathrooms, dressing rooms and a study, two further bedrooms with bathrooms, and a guest suite with a bathroom and dressing room. 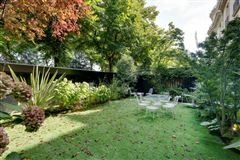 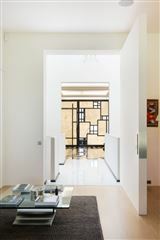 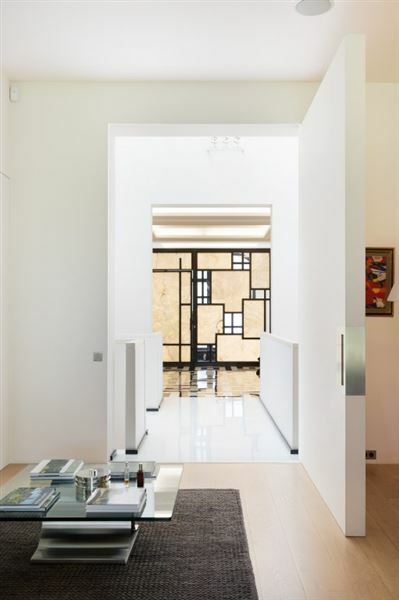 The half-basement directly accesses the garden, and features a swimming pool, a fitness room and a hammam. 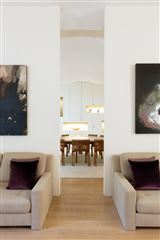 The property also comprises a laundry room and a spacious staff studio apartment with a bathroom. 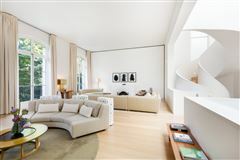 A truly exceptional property in a unique location.